Los Angeles-based Solaborate launches as a social network for IT professionals with $1 million (756,000 euro) in backing from unnamed Angel investors. Despite launching in California, Solaborate is founded by Kosovan Labinot Bytyqi and has been hosted at the Innovation Centre Kosovo (ICK) since January of this year. For now, this service is in beta. Visitors to their site will find that you need to request an invite if you want to see what all the fuss is about. Earlier this week, we did a post about Romanian music-service Style Jukebox, which is based on the Windows Azure cloud-service platform. Already we have in Solaborate another startup based on this platform. According to the company, this new service will also leverage HTML5, WebSockets, and WebRTC for real-time communication. 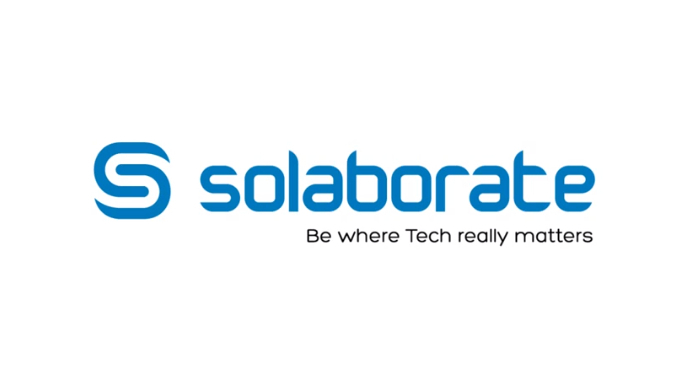 Solaborate also integrates with your LinkedIn, Twitter, and Facebook accounts and is billed as a service which will allow IT professionals to collaborate and interact. Details about features are sparse on the company’s site, but they offer a video to explain the service. People who sign up will find a lot of functions which seem to be fairly standard on social networks these days, such as a video/text-chat service, a “wall”, buttons for following/friending those with whom you wish to connect, etc. The release we received even declared that it’s a bit like a LinkedIn, but is a service which will allow users to collaborate and share material (like presentations) in real-time. There’s also a place for users to pose questions to other professionals when they are seeking information on best practices or about IT tools. 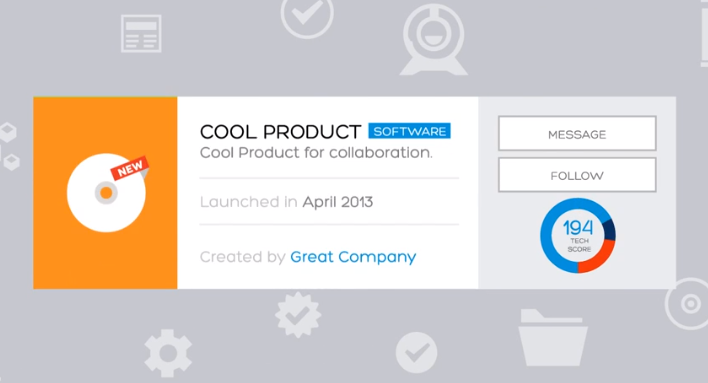 The most intriguing concept is the rating system for users, companies, and products. Users will receive scores, which could end up functioning like a seller-rating on eBay or Amazon and will allow people to build credibility. Seems pretty useful for a tech forum. Back in July 2012, we featured a post on the opening of the new innovation center in Kosovo. Incidentally, the author of that post, Celik Nimani, was the one who tipped us off to this news. Now, it seems that we have the first major success story from this incubator and it will be interesting to see what they can produce next.